Holi is observed on the Full Moon day of the Phalguna Month or Phalguna Purnima as per Telugu Calendar. 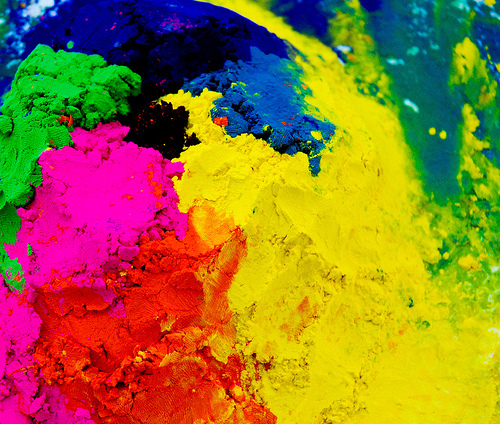 Holi is celebrated on Monday, 17th March, 2014. 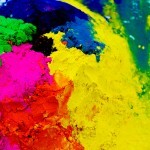 The other name of Holi is festival of colors. All friends try to drench each other in all the possible colors on this day. The preparations for Holi start from the previous day it self. Kama Dahana or Holika Dahana is done the previous night. Holi is celebrated on the death of Holika the demon. A tradition of consuming Bhang during Holi is observed. It is recommended to used natural colors instead of synthetic colors. The Lathmar Holi of Mathura is very famous which attracts a lot of tourists.